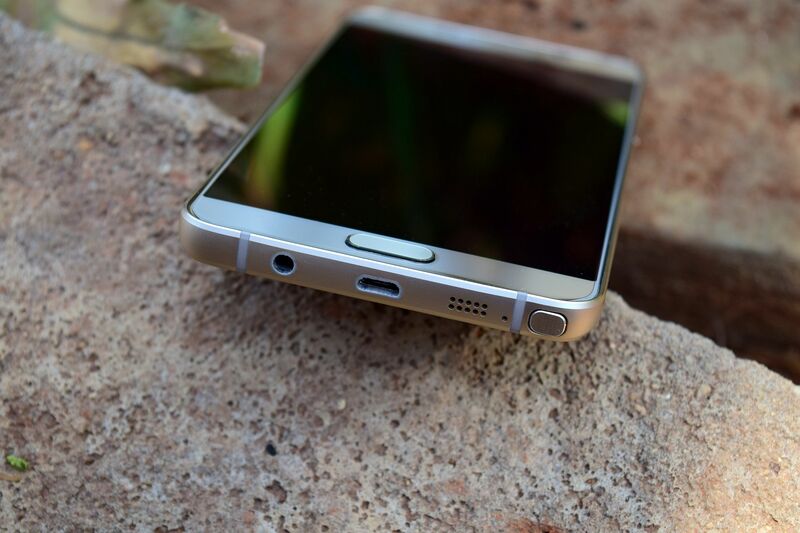 Exclusive: Samsung Galaxy Note 6 to come with USB Type-C, new Gear VR incoming? After Samsung’s success with the Galaxy S7 and S7 edge, the South Korean smartphone giant wants to tackle the upcoming iPhone with the successor to the Galaxy Note 5. We have already confirmed that the Galaxy Note 6 will be water- and dust-resistant like the Galaxy S7 duo, and it could possibly feature an iris scanner. We can now exclusively confirm that the Galaxy Note 6 will feature a USB Type-C port, reversible connector and all. We don’t know whether it will be USB 3.1 or an older standard; it would be logical for Samsung to go with USB 3.1 since it is truly the one port to rule them all. USB 3.1 supports USB Power Delivery 2.0 for faster device charging and the ability to carry HDMI or Display Port video signals. This brings another important question to our minds: will Samsung release a new Gear VR alongside the Galaxy Note 6? The current version of the Gear VR comes with a microUSB port, so it would be logical to expect a new Gear VR – the second-generation model if you must – with a USB Type-C connector. Nothing is set in stone right now, and it will be interesting to see what Samsung is cooking up in its labs for the second half of this year.